The guardian is always with you as you take down the enemy with your sword and shield. 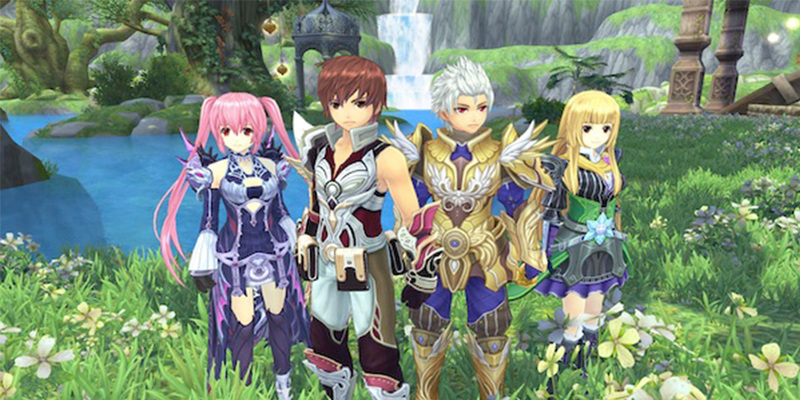 If you are looking for a cool new game to play, you might want to consider playing Aura Kingdom. Its more commonly known as Fantasy Frontier Online. 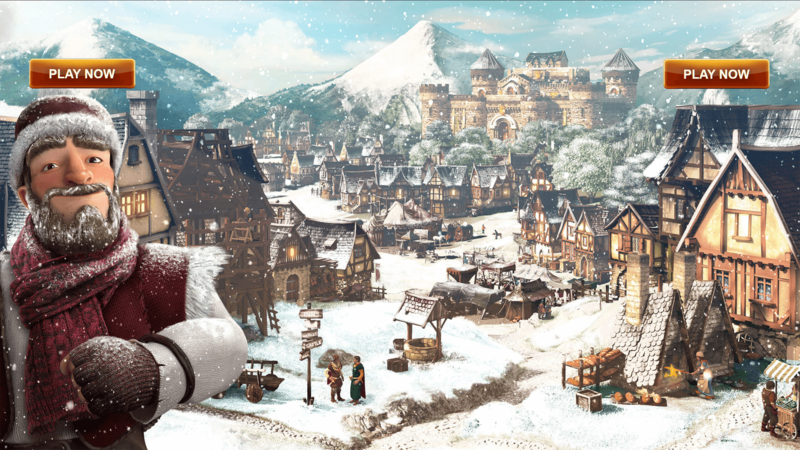 The graphics are somewhat similar to games like Grand Fantasia and Eden Eternal. The game itself features 10 classes, the English version has 8. Once a player reaches up to level 40, he or she can pick up and use the weapons from that class, along with the skills that go with it. Aura offers a game filled with journey and excitement and rich anime color. Part of this journey comes with some pretty formidable companions for the player. These companions will get more power and abilities over the course of the game. This allows them to help out the player, be it doing errands, retaining any kind of memory or combating enemies. At the start, the player will select a class, skill level and weapon to use. 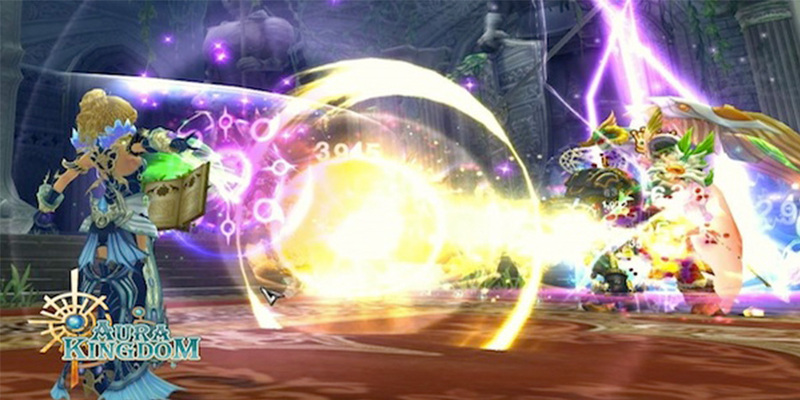 Over the course of the game the players is allowed to select a second skill from one of the other classes. Players can select the skill set that best suits them personally. The player is also challenged to switch the skills up a bit, every so often. That way they can face each specific challenge as it comes to them head on. With the class levels, there are different kinds available to the players. There is the Guardian, which is main defensive class of the game. The main focus for the weapons and skills are swords and shields. There is the gunslinger. This class focuses on using dual pistols. Any sort of damage that the players inflict are all single target. Next there is the duelist. This class is also single target, but yet the weapon of choice is a dual blade. Any players that like the ideas of using bows will enjoy this class. This class is known as the War Bow class. The players use their bows and the skills that come with it to debunk the enemy. For those that like support classes, there is the sorcerer class. This class focuses on a player and his skills to get rid of the enemy with the grimoire.